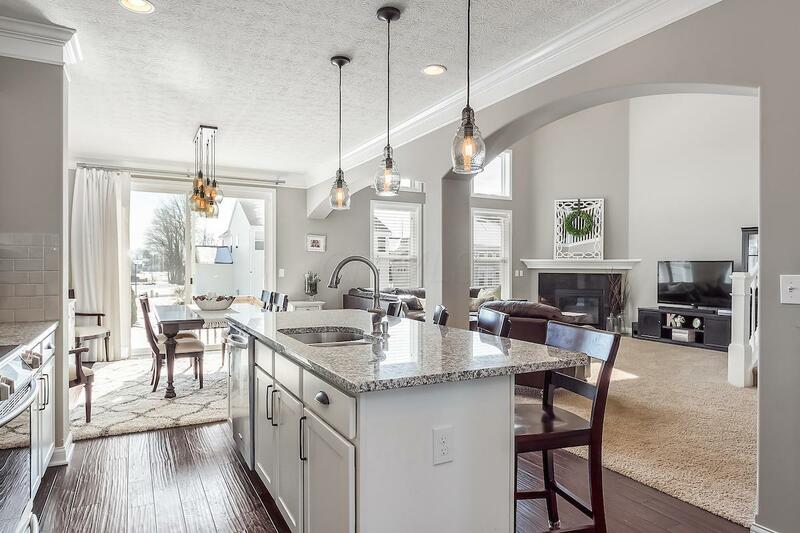 Courtesy of Christina M Coughlin - Coughlin Realty, Inc.
Gorgeous 5 level split home complete with 4 bedrooms and 3 1/2 baths, located in highly desired Mill Valley North! 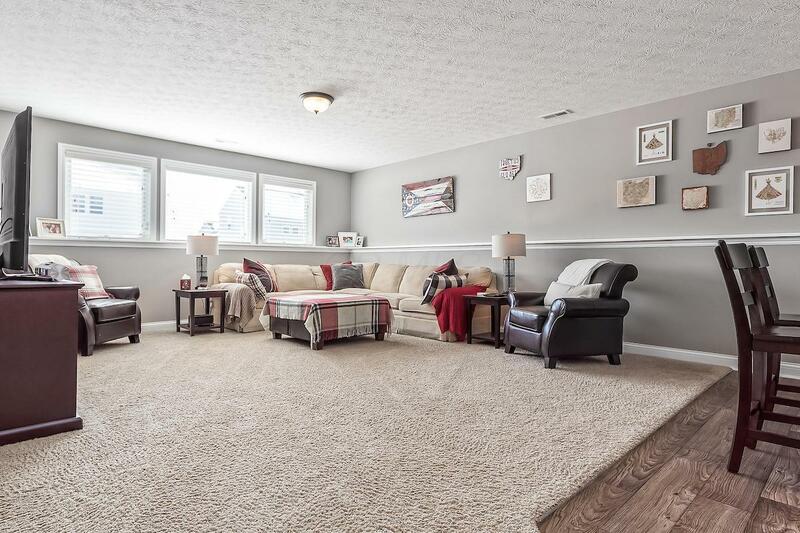 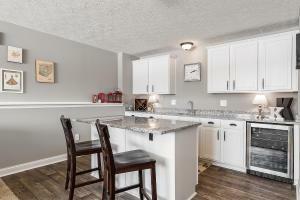 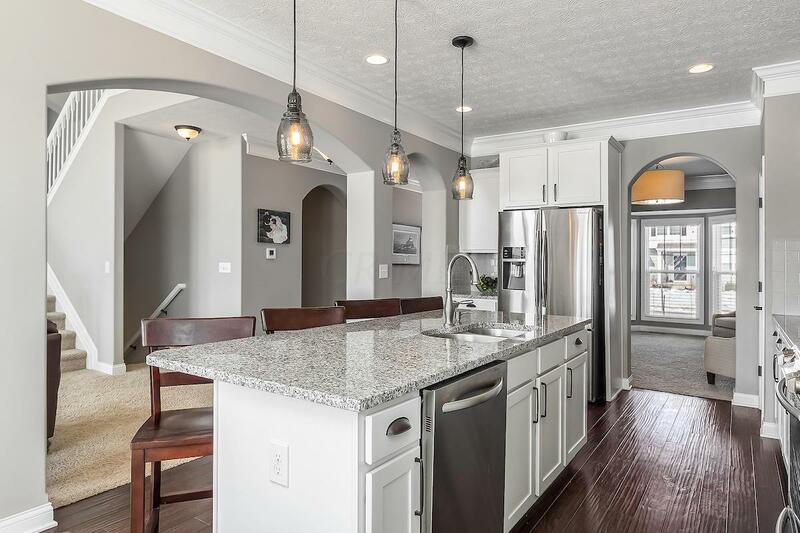 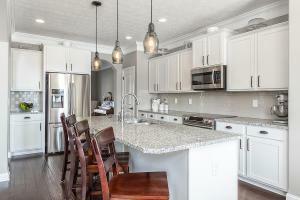 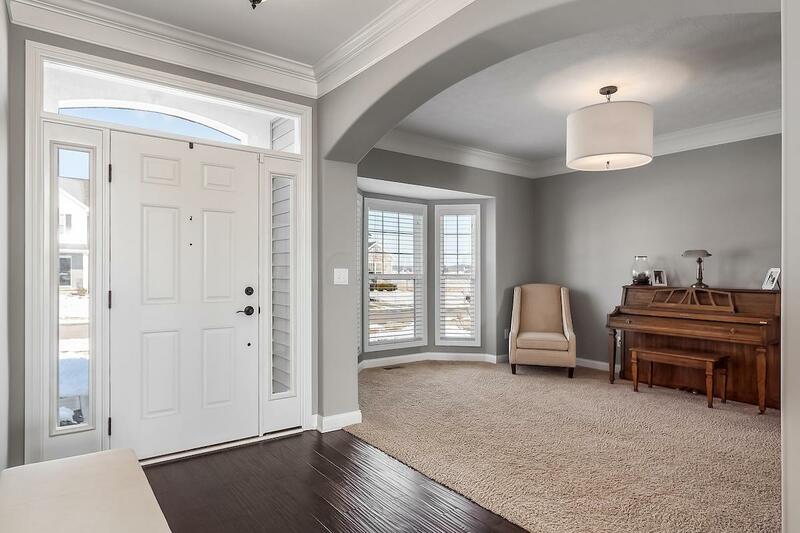 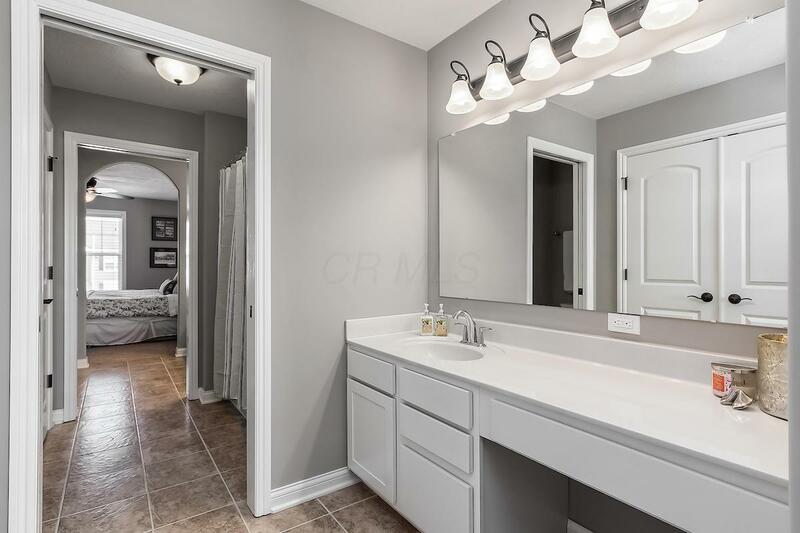 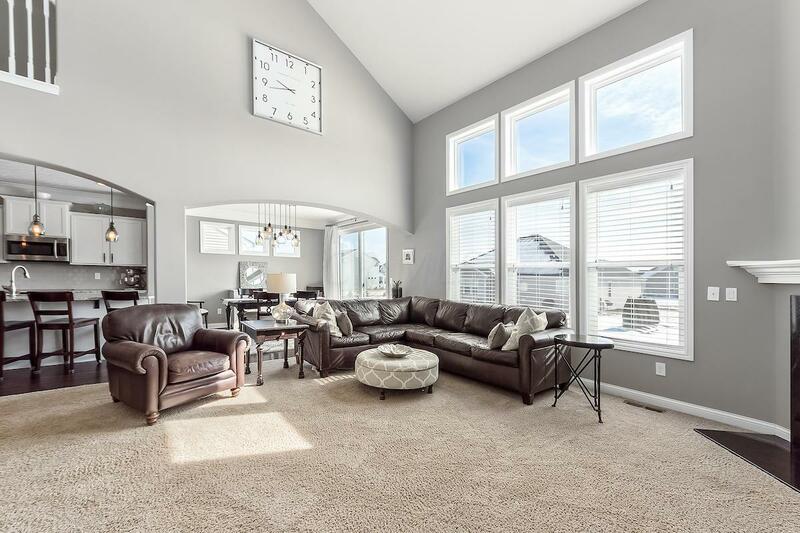 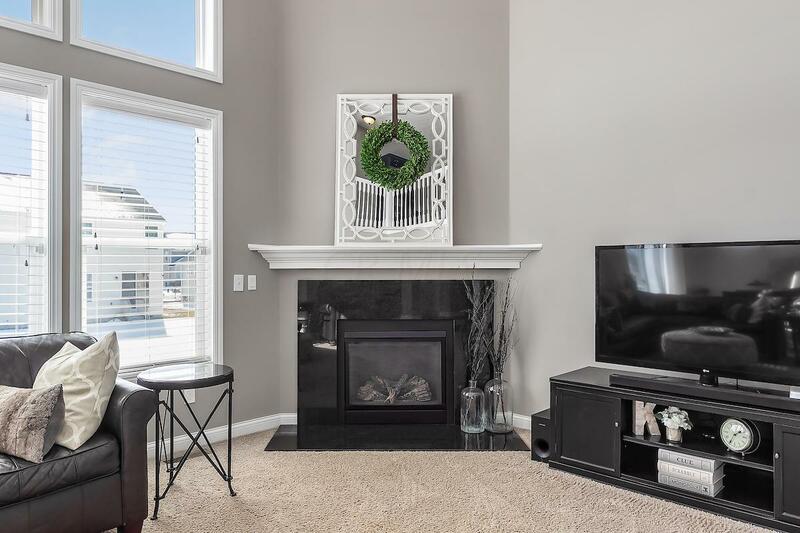 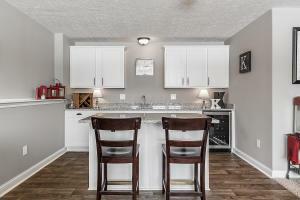 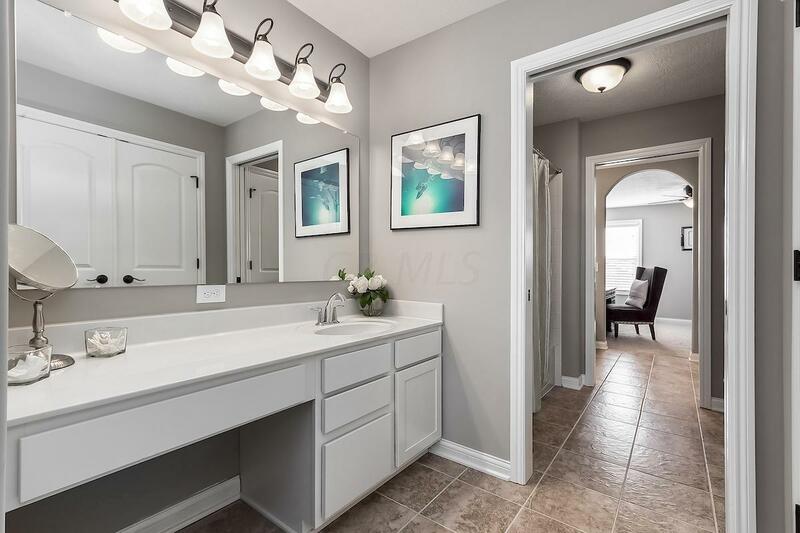 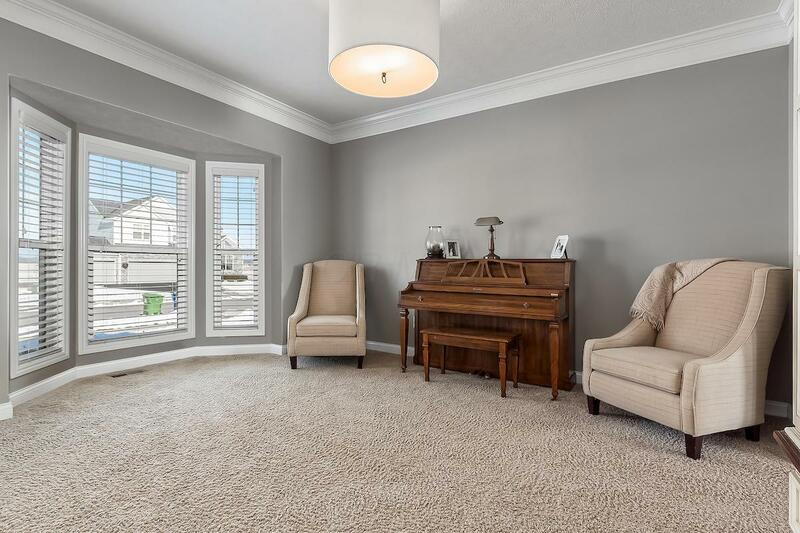 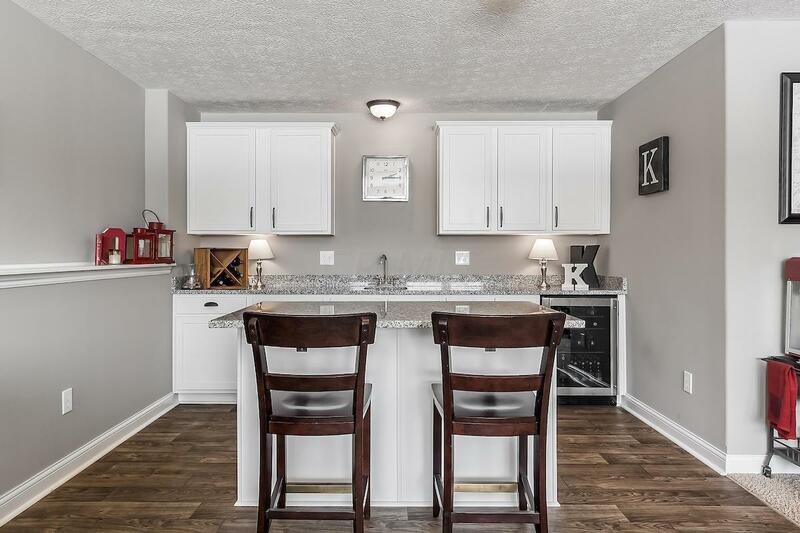 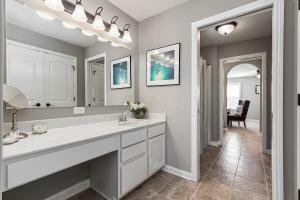 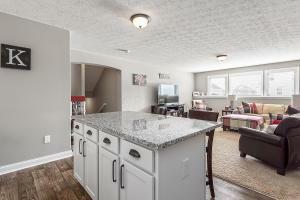 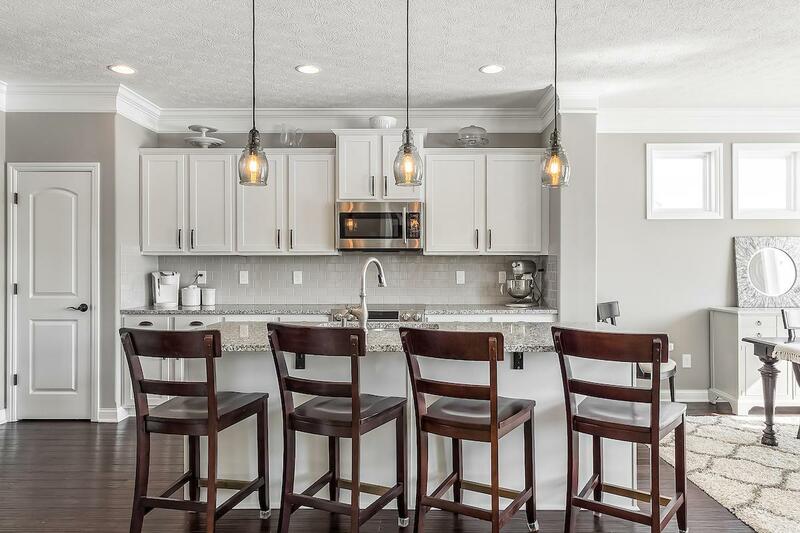 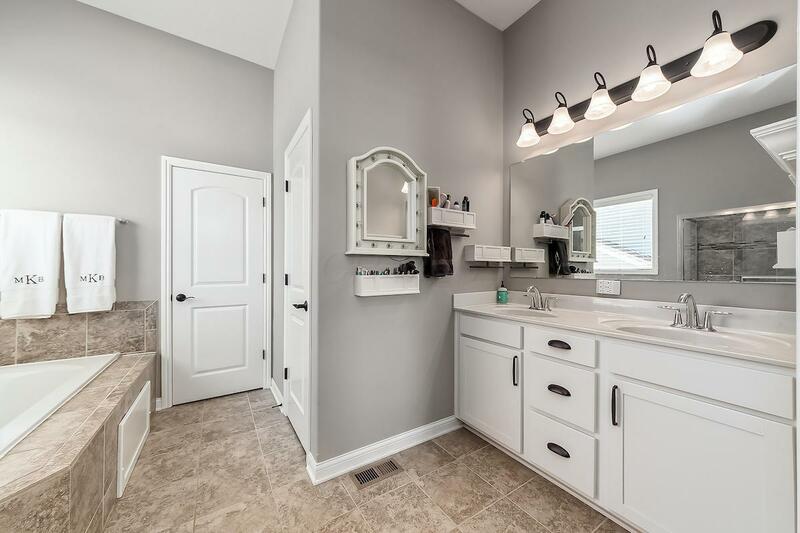 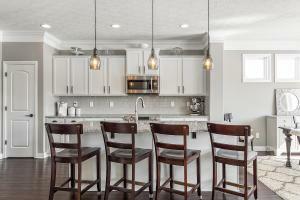 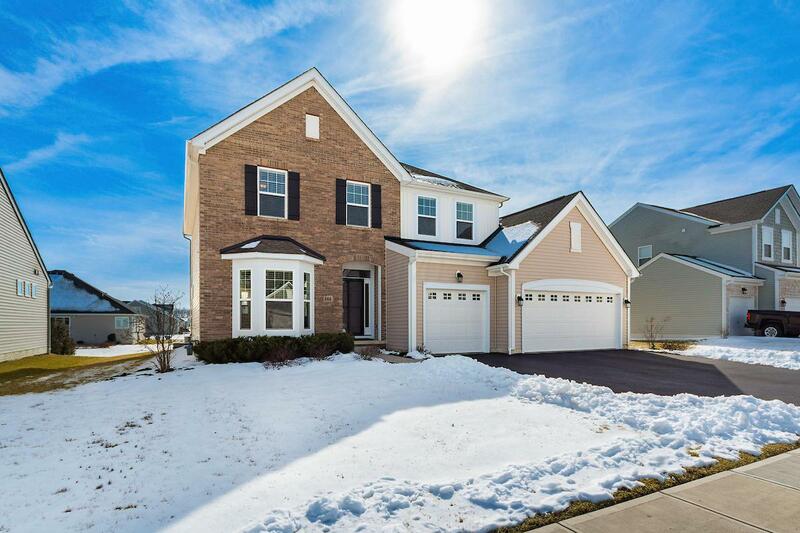 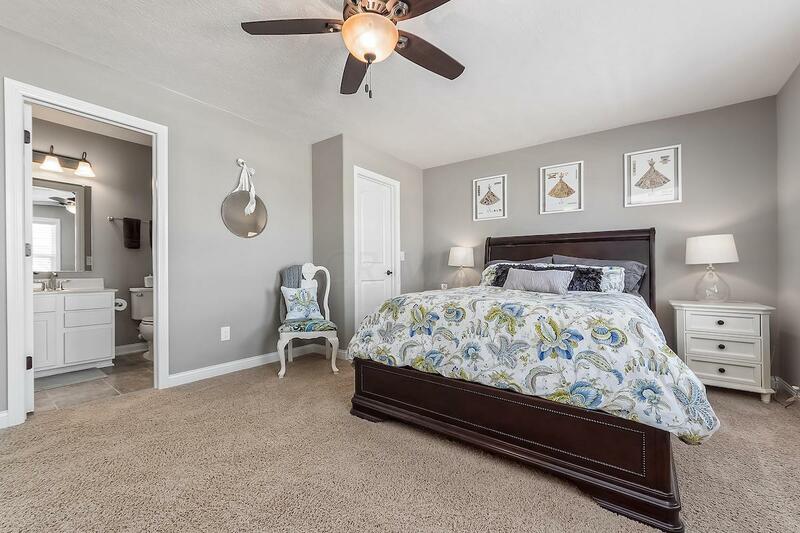 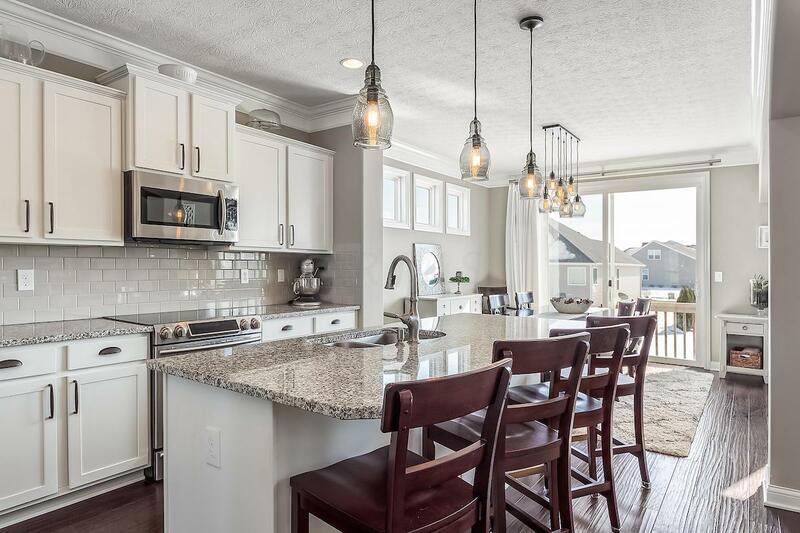 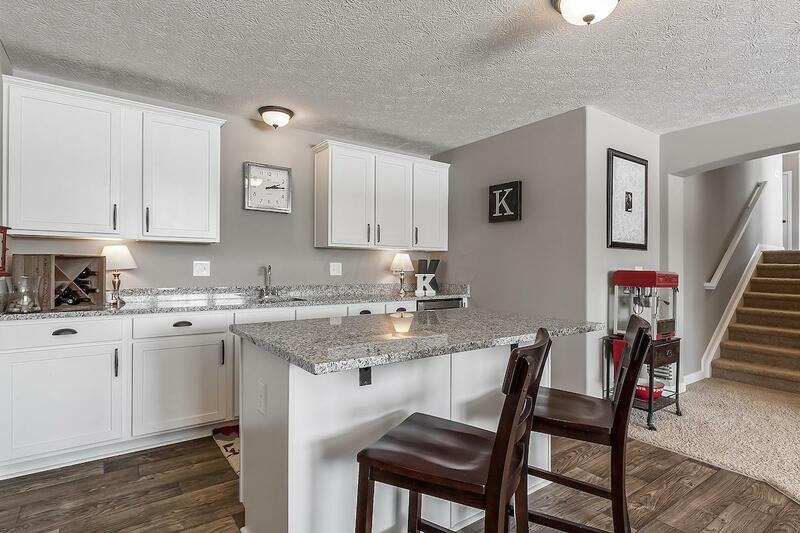 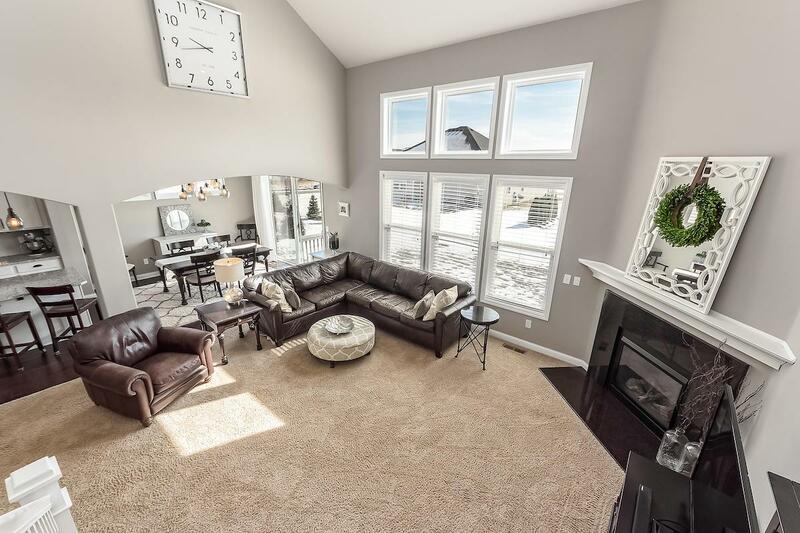 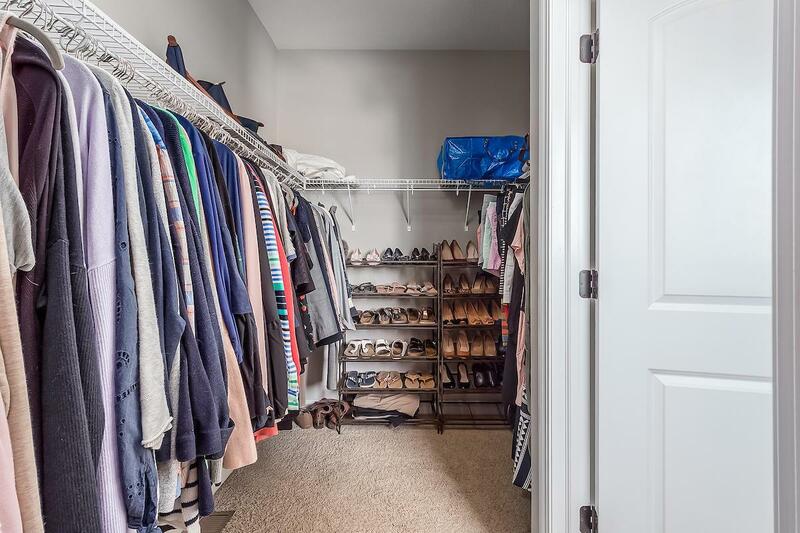 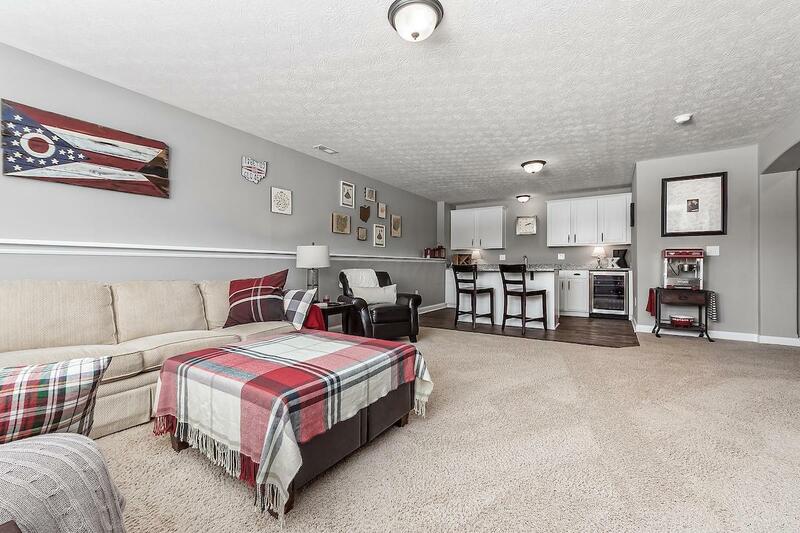 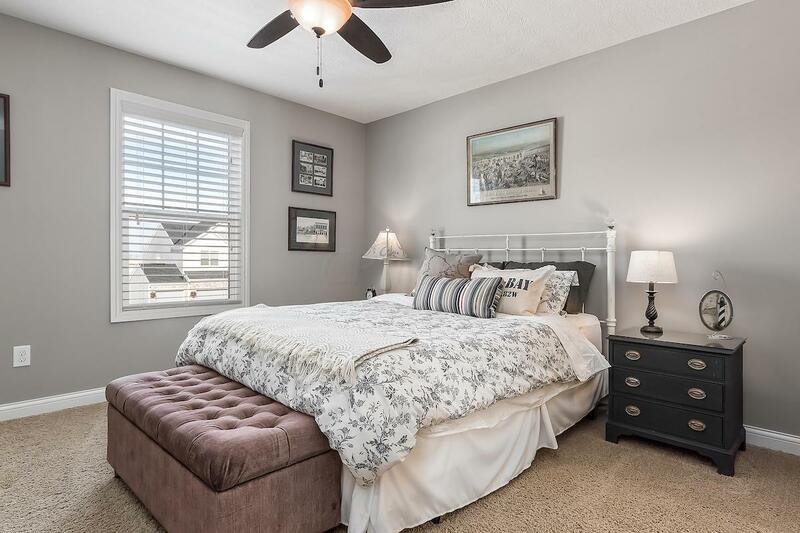 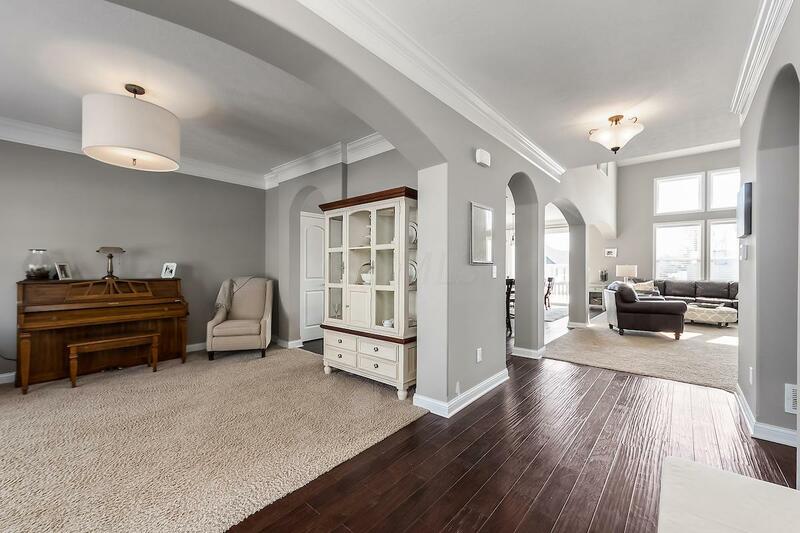 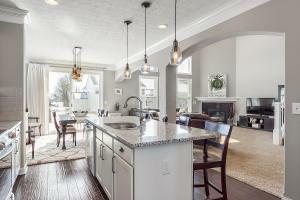 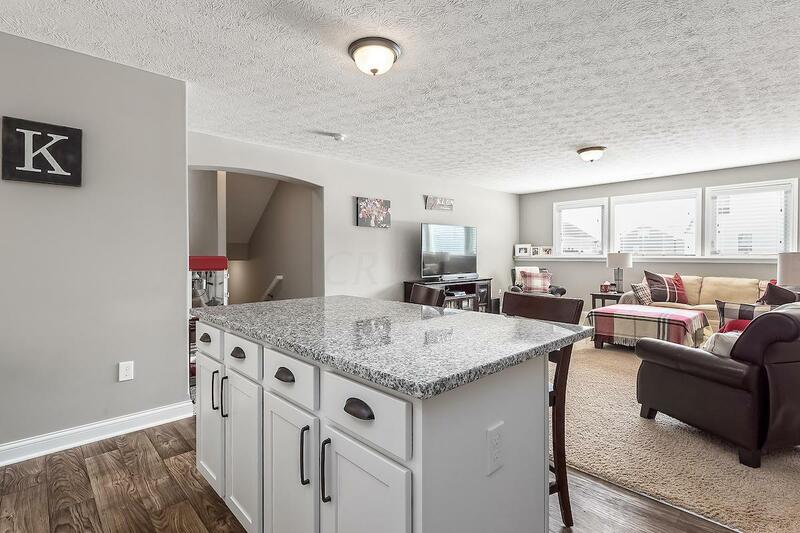 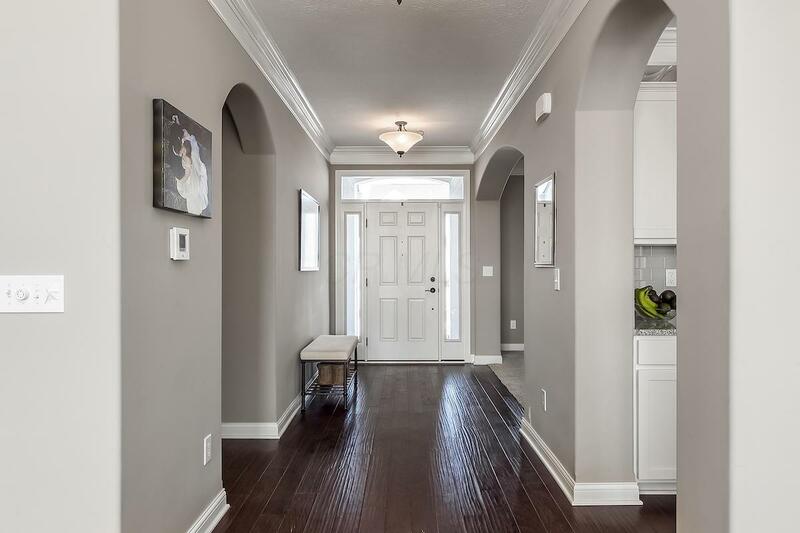 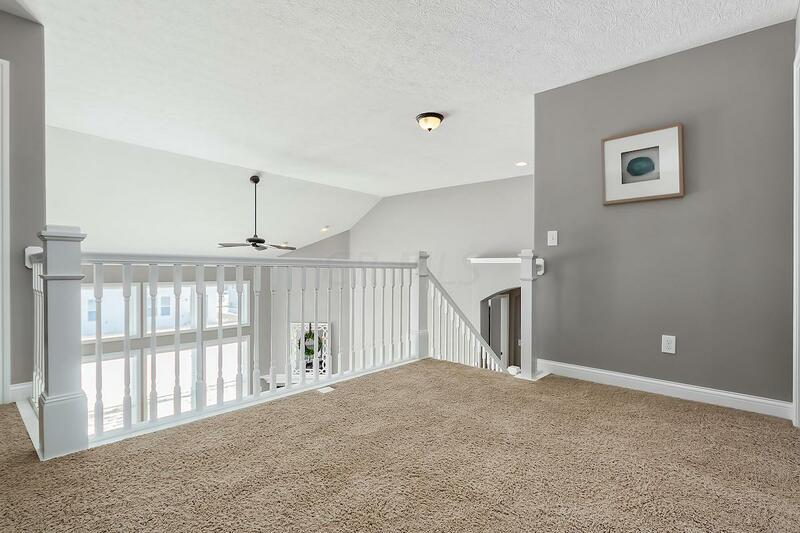 The main level features a large kitchen with an island, granite counter tops, tile backsplash, a drop zone with a bench and hooks - conveniently located off the 3 car garage, a great room with soaring ceilings and plenty of natural light! 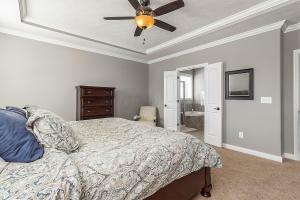 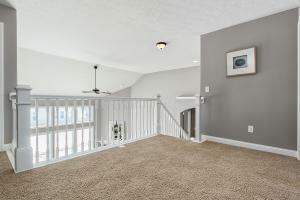 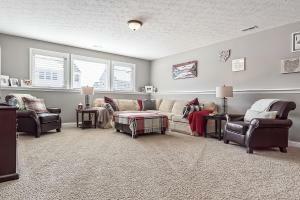 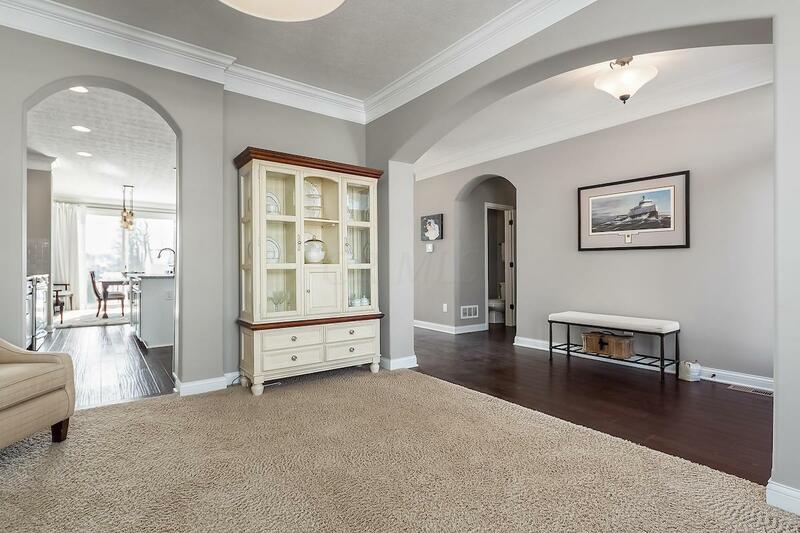 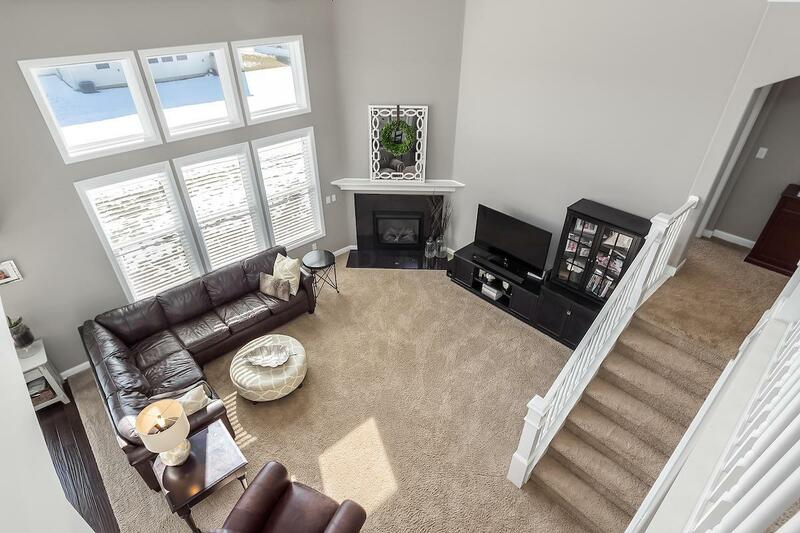 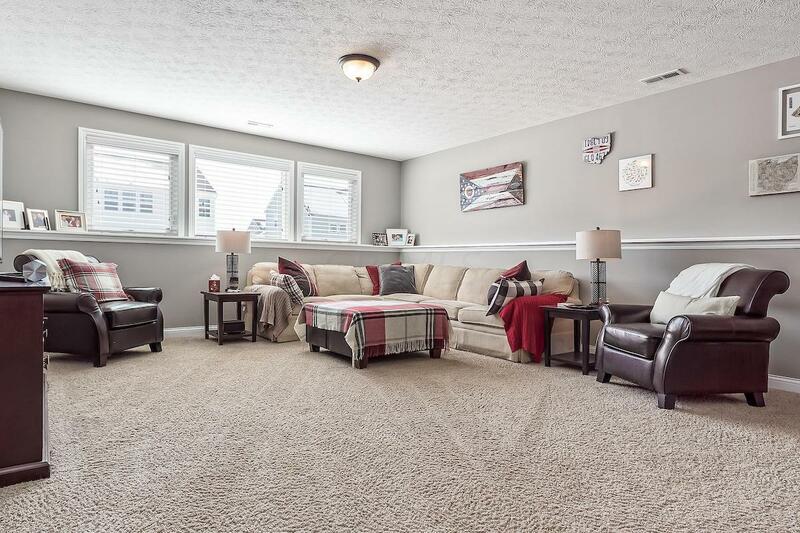 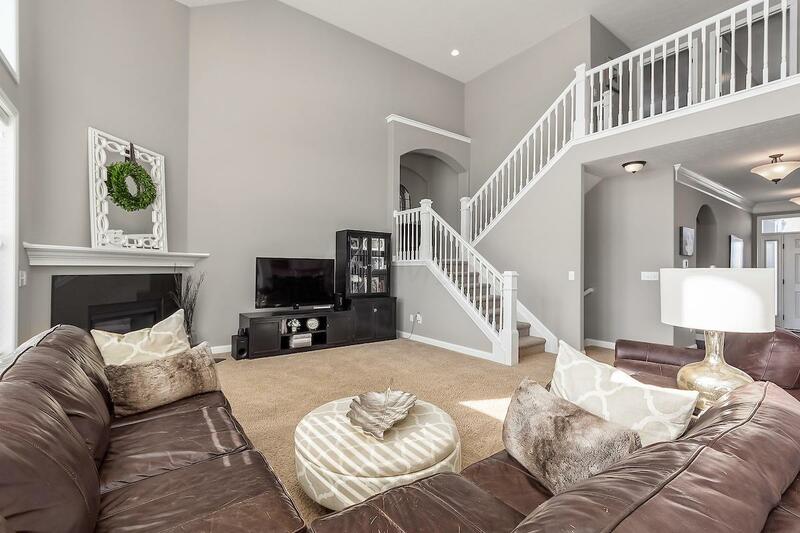 One level down has an oversized family room and wet bar-perfect for entertaining! 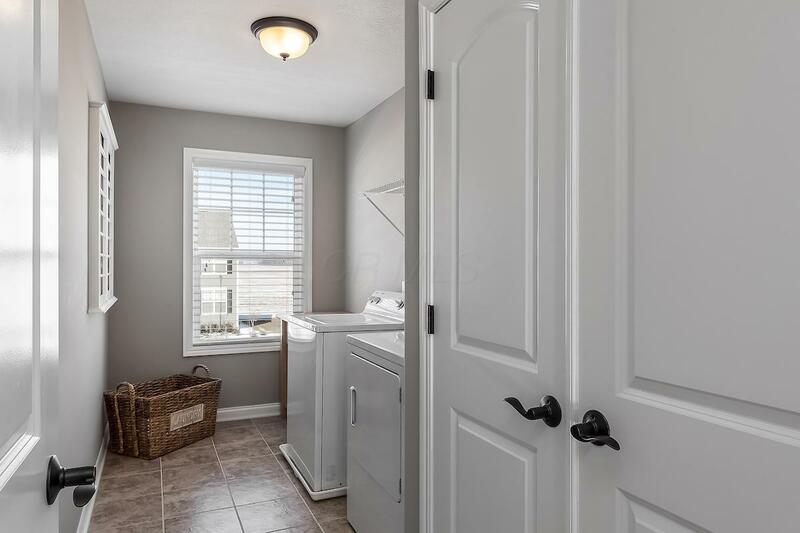 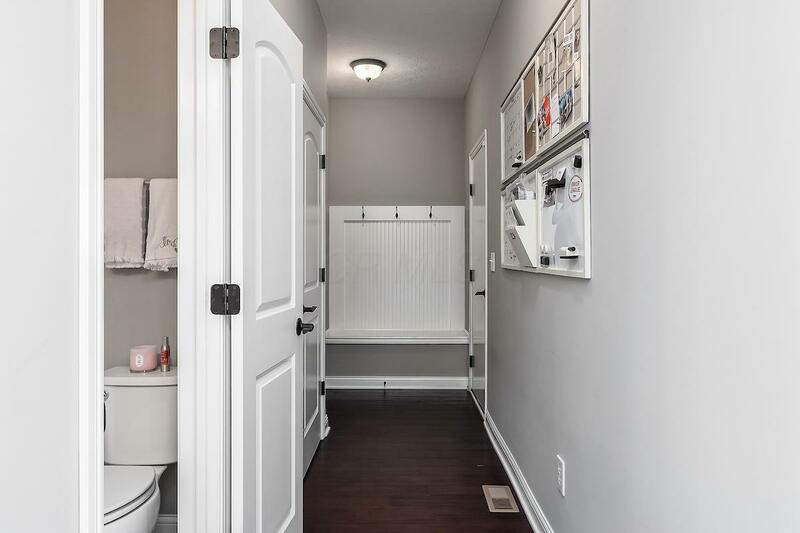 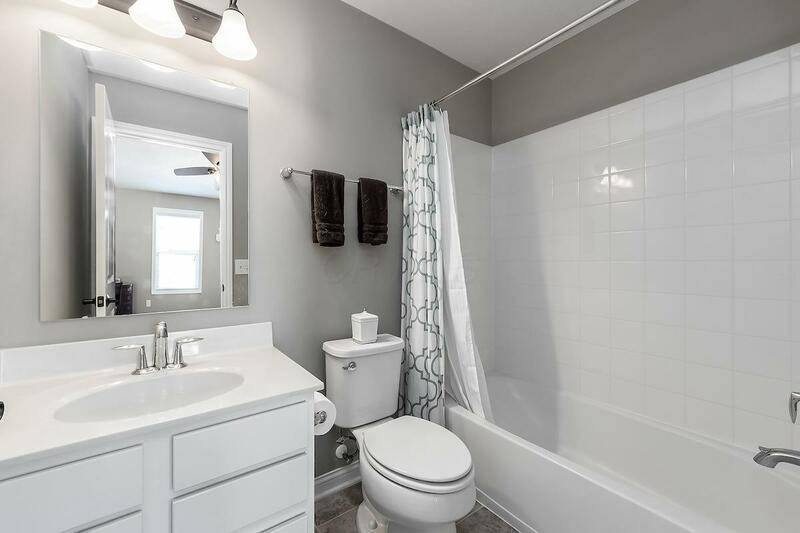 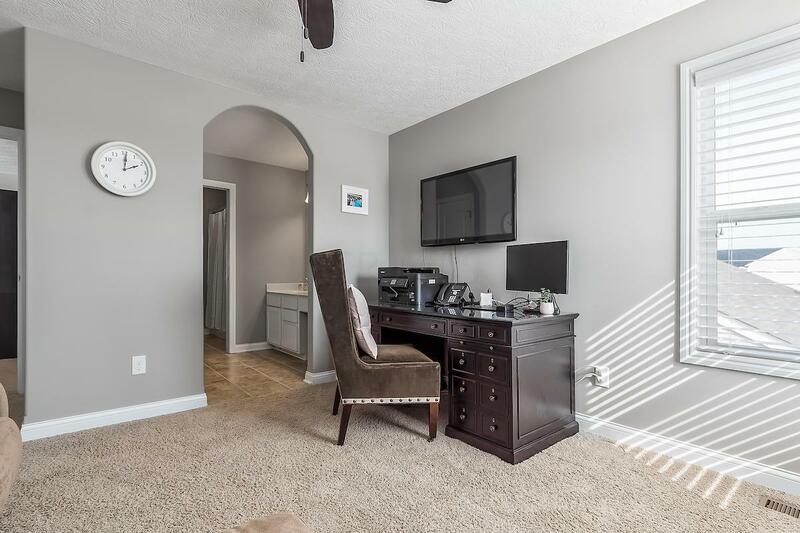 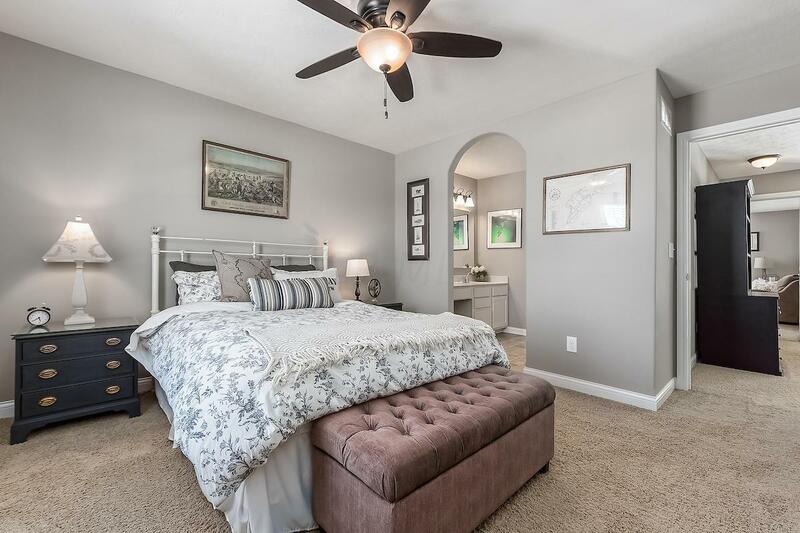 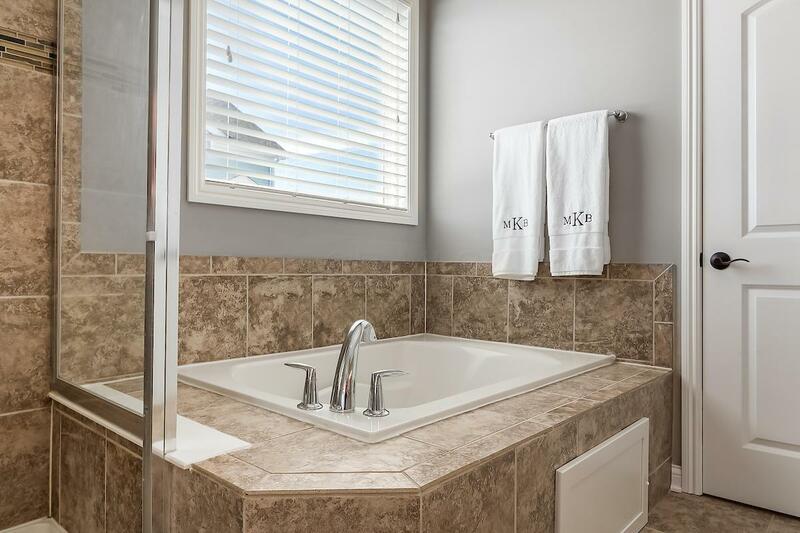 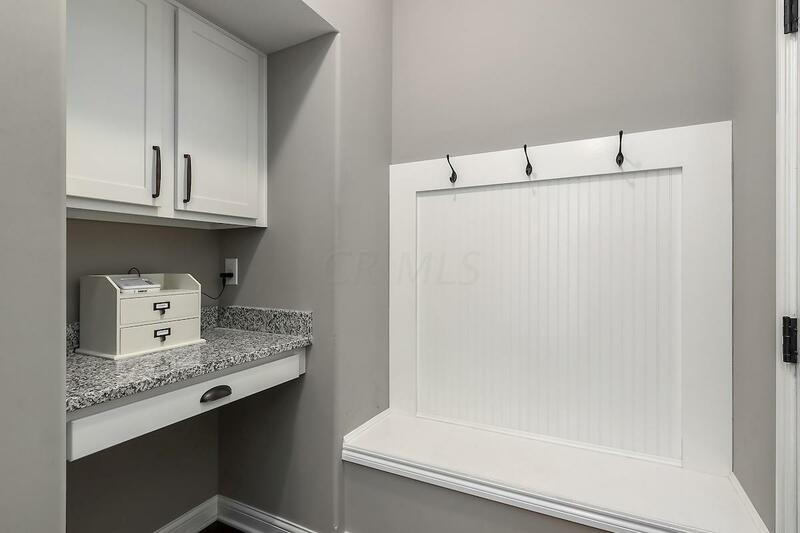 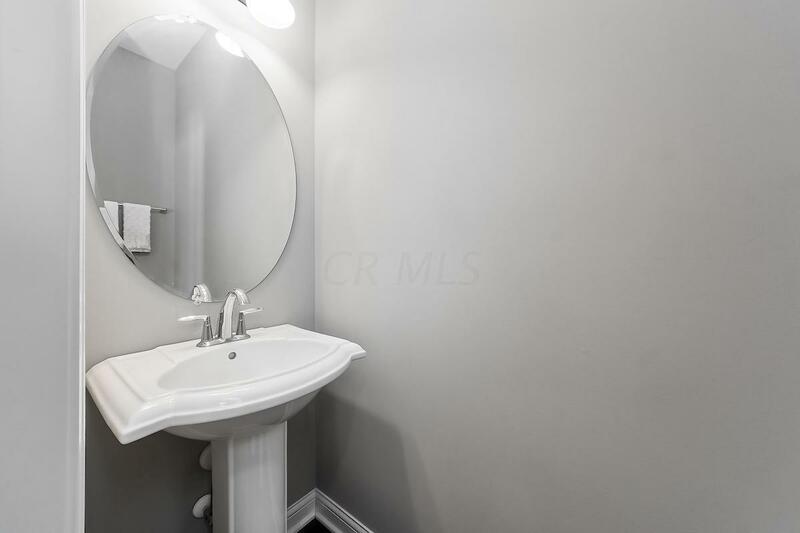 The Owner's suite is one level up from the entry level and includes a walk-in closet, soaking tub and separate tile shower. 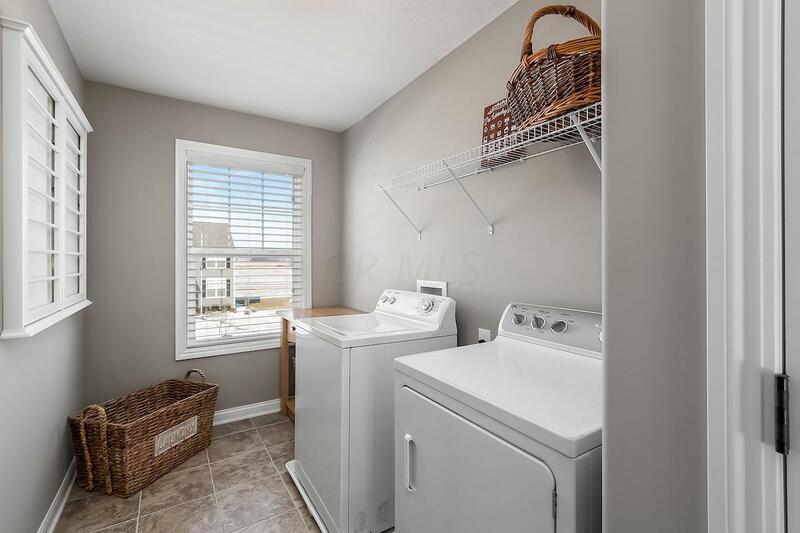 The top level includes an oversized laundry room and 3 more bedrooms - one ensuite bathroom and one Jack-and-Jill w/ separate vanities! 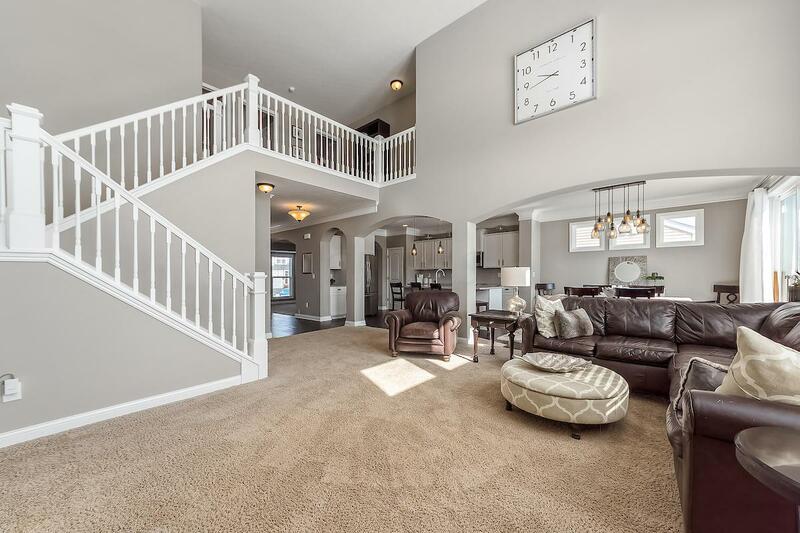 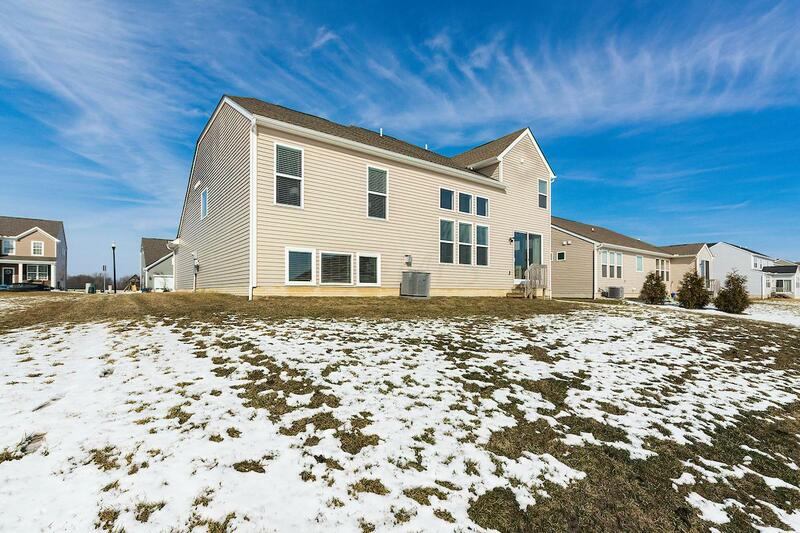 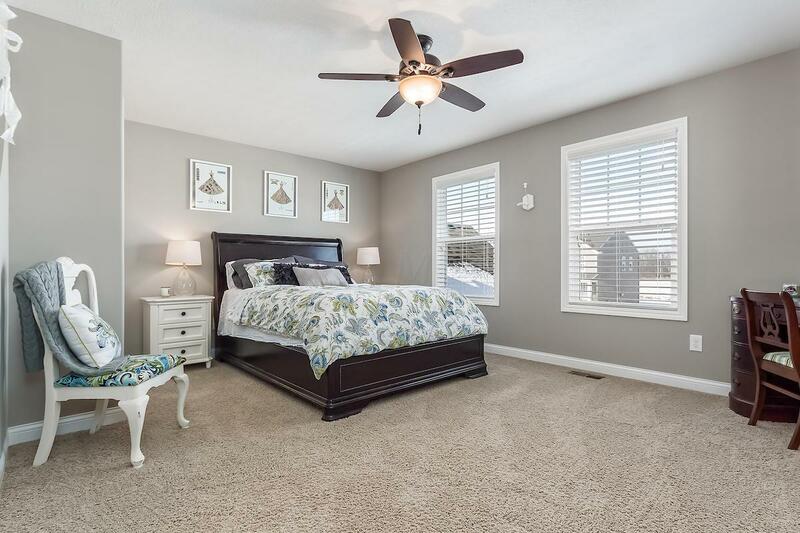 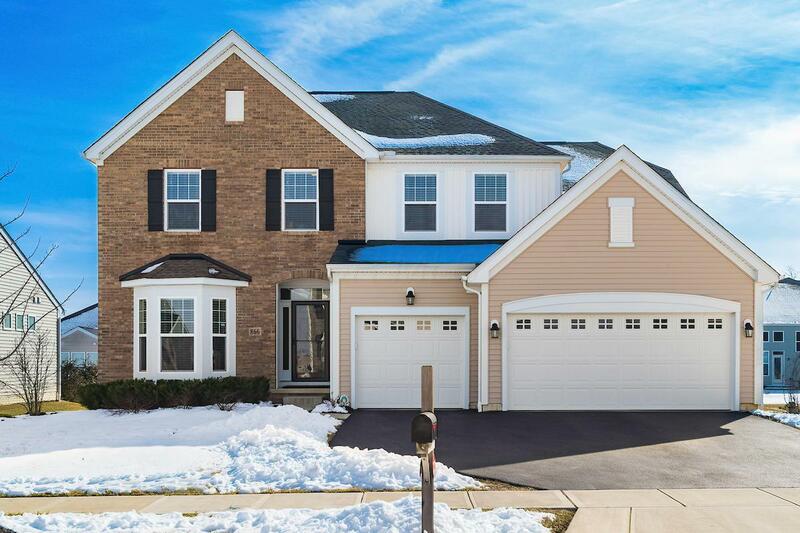 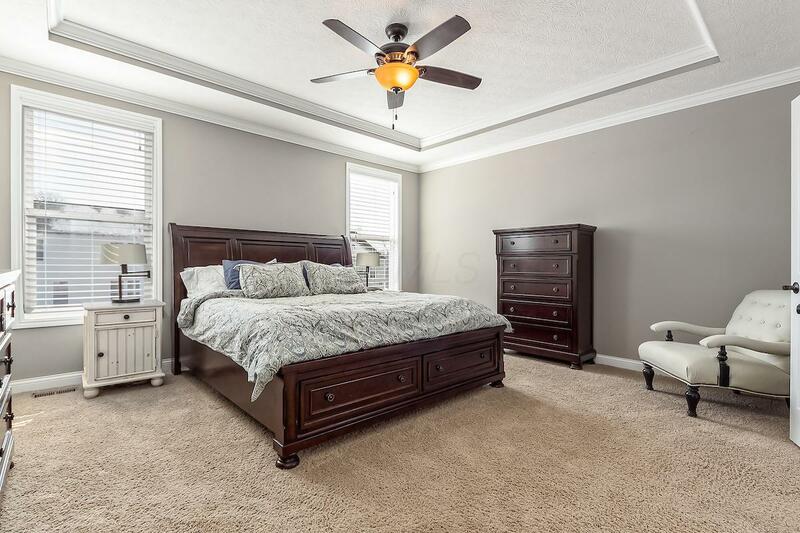 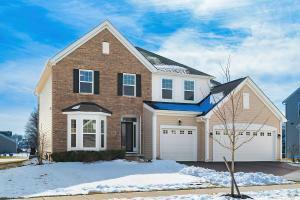 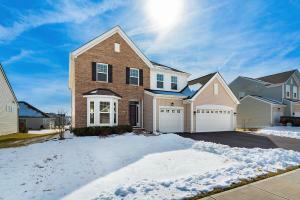 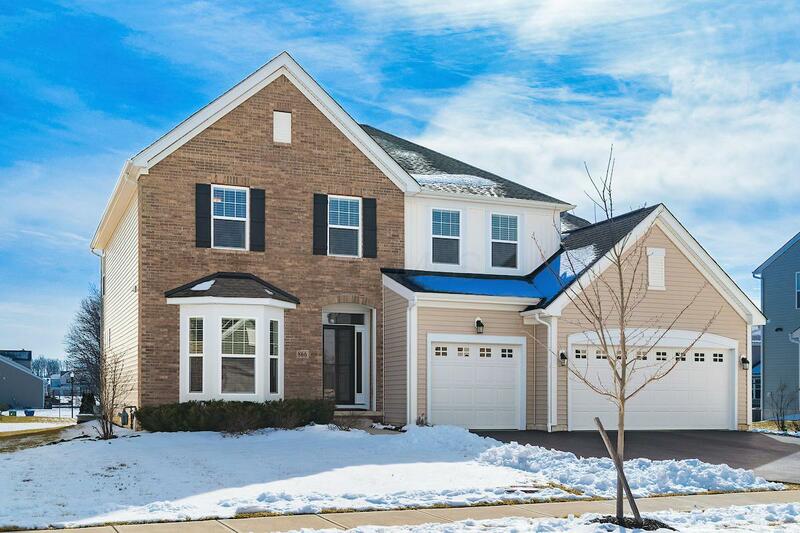 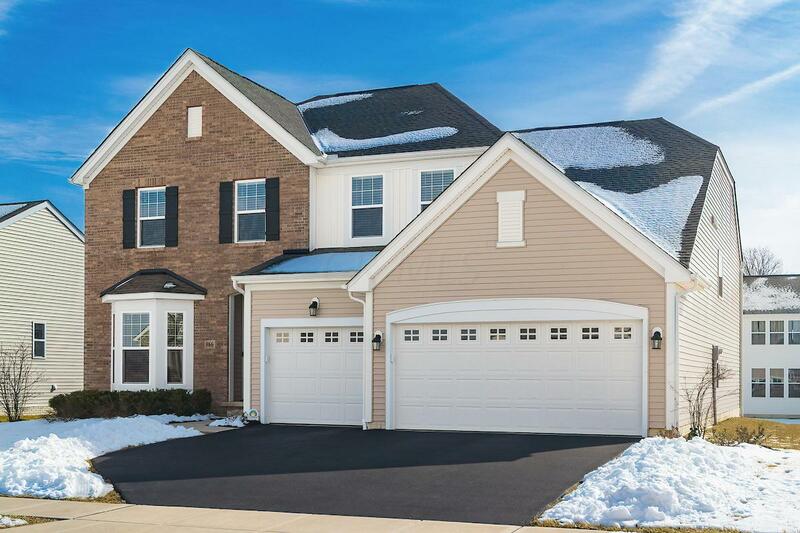 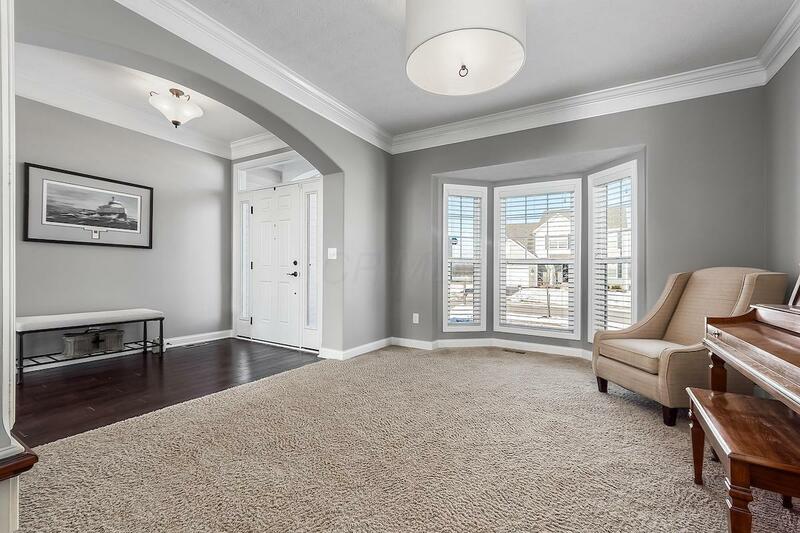 With over 3, 300 sqft, this expansive home is all about the details and loaded w/ tons of upgrades!